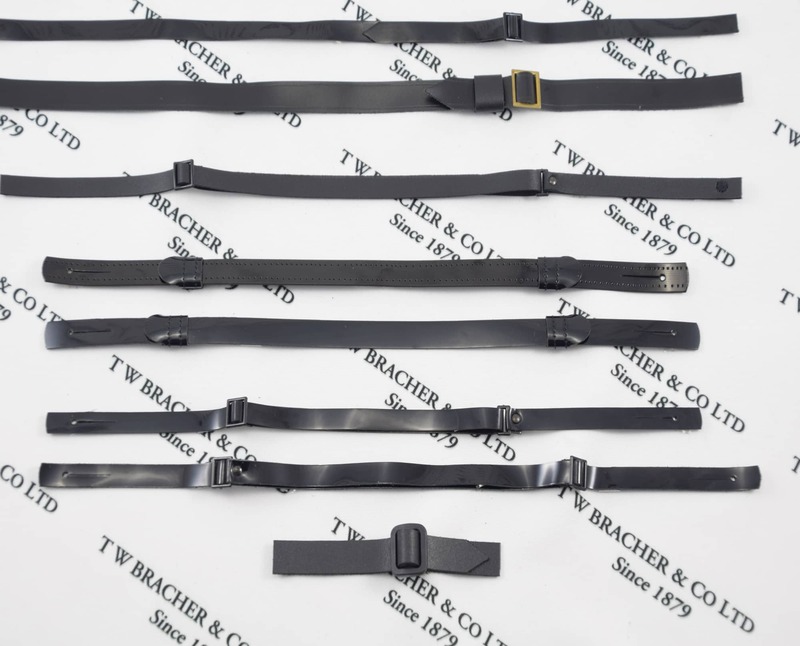 Stitch tab straps are available in 5/8″ (16mm) 1/2″ (12mm) and 3/8″ (9.5mm) sizes. 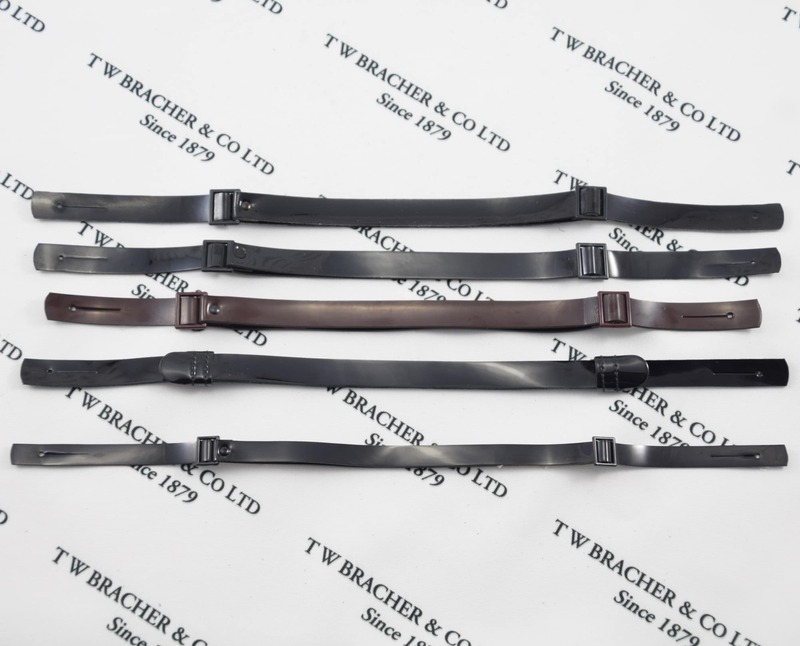 Straps are fully adjustable from 7″ (180mm) to 19″ (482mm). 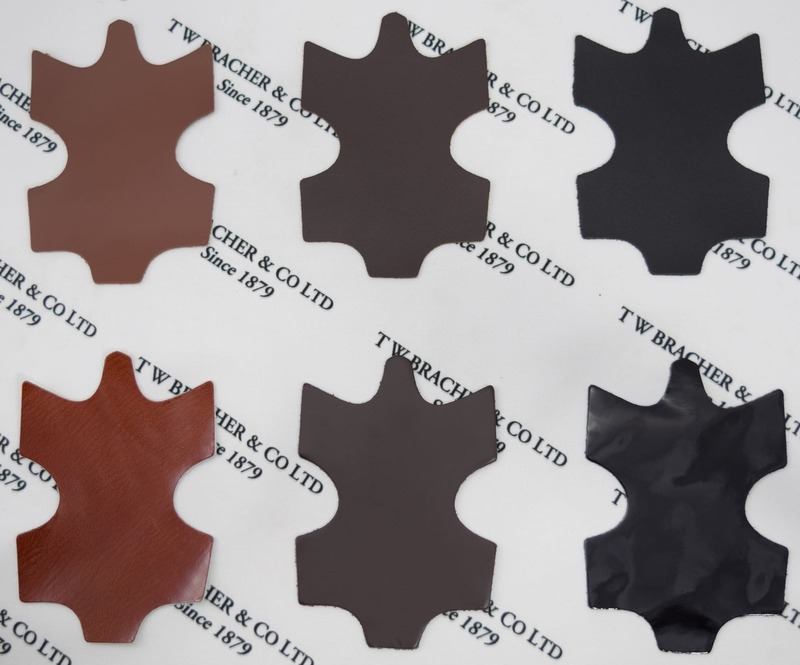 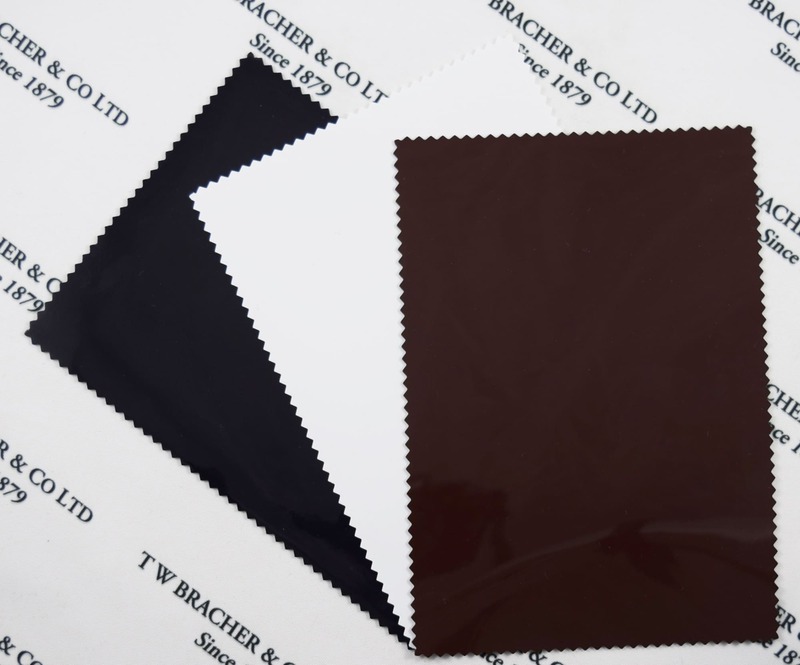 All variants are available in patent real leather, patent pvc, Black or Brown real leather and simulated leather. 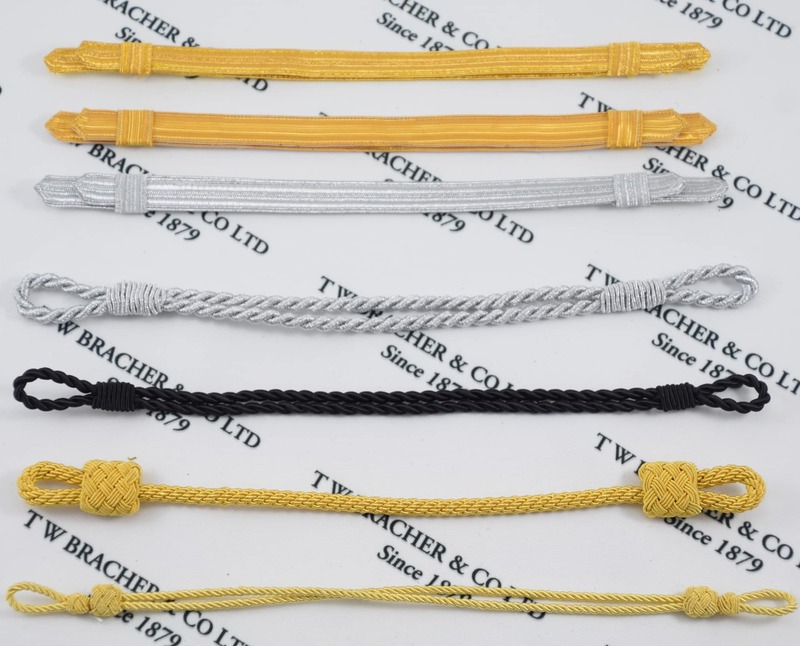 Silver and Gold mylar 1/2″ (12mm) straps also available.